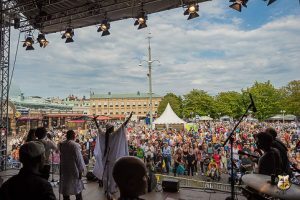 One of Scandinavia’s biggest cultural festival took place in Gothenburg between 11th to 16th August with different stakeholders showcasing their products to over one million visitors that came to watch different attractions like known artists, local bands, circus, designs, films and so on. 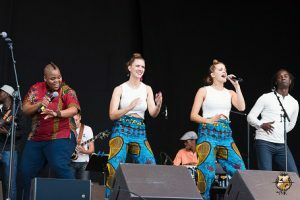 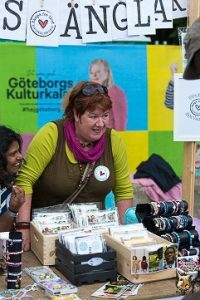 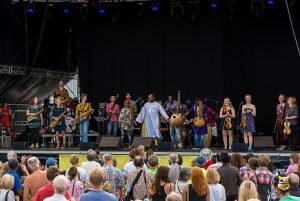 During the period, Africans cultural values through music, arts, handcraft, workshops for kids and live shows with various main artists from Gothenburg was put together by African Market Place, World Music Culture Club and Planeta Jam Stage. 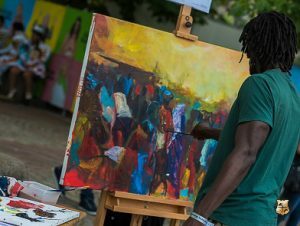 One of the group that took stand to sell African products were artist Daddy Musesa, who came there with his art work and also did live painting. 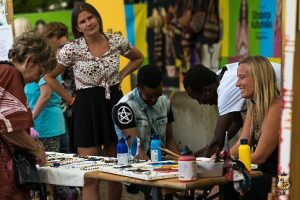 INI DESIGN, displayed different African products ranging from hand bands, bracelets, handbags etc. 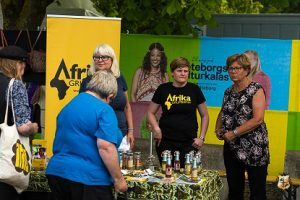 DenisÄngelProjektet and Göteborgs Afrikagrupp were also part of the group that had a stand at Kungstorget where the live performance took place. 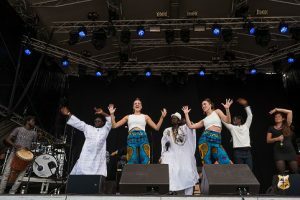 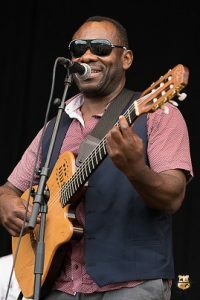 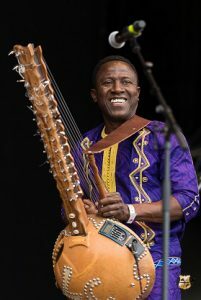 Some of the artists that performed were Edo Bumba group, Dembo the root man with support from David Bäck and AfroTwinZ, Lamine Cissokho, Anna Ottertun, Asanda Mqiki, and many more.